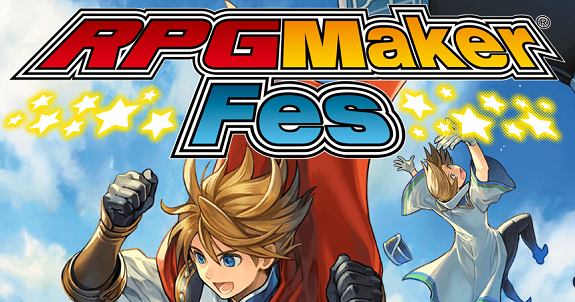 In this post, you will find everything there is to know about the Software updates for RPG Maker Fes on the Nintendo 3DS (originally released on November 24th 2016 in Japan, June 23rd 2017 in Europe, and June 27th 2017 in North America). How to download updates for RPG Maker Fes for the Nintendo 3DS? Additional notes: unfortunately, NIS America does not provide patch notes for this update, so we don’t know what it adds, fixes, or changes. Naturally, it’s highly recommended to download it as soon as possible, especially if you’re planning to use the online features of the game. Important note: this update is only for the European and North American versions of the game, not the Japanese one.